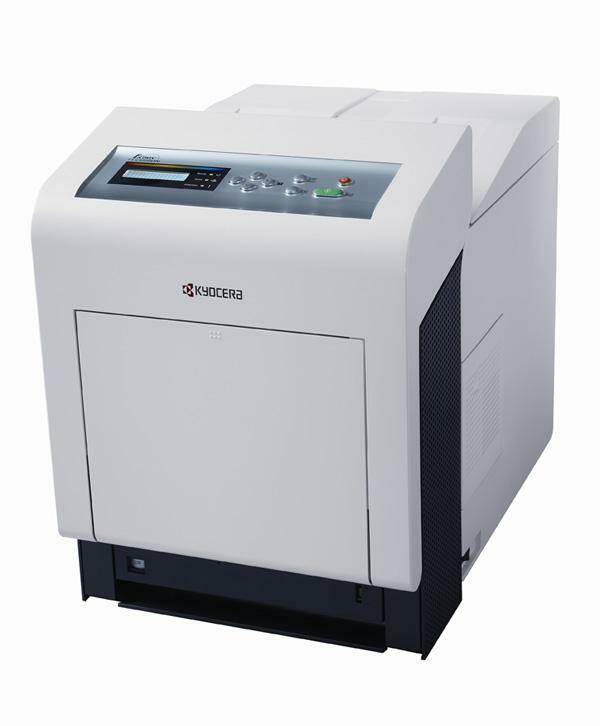 Incorporating the benefits of Kyocera's unique ECOSYS technology the FS-C5100DN is a great choice for offices where you always wanted color printing but have waited for a cost effective solution. Kyocera’s long life consumables and low energy use make real savings for energy and printing costs a reality. The quick to print 23 page per minute color output speed will bring better communications capability to your important office documents. Kyocera’s design for exceptional reliability will also save on service and maintenance costs. Standard Networking allows you to share the printer effectively and Standard 2-sided duplex printing saves paper. You even have the flexibility for printing on heavy or coated paper stocks. Now you can make the move to fast and great quality color document output also knowing you have an optimal solution for cost savings and for the environment.